*1 The Sony mount model does not include VC (Vibration Compensation), since the bodies of Sony DSLR cameras include built-in image stabilization functionality. The name of the Sony mount model is “SP 150-600mm F/5-6.3 Di USD G2 (Model A022)” without the VC designation. Three LD (Low Dispersion) lens elements completely eliminate axial and transverse chromatic aberrations. The design also features upgraded optical construction (21 elements in 13 groups) and leverages improvements in manufacturing technology. 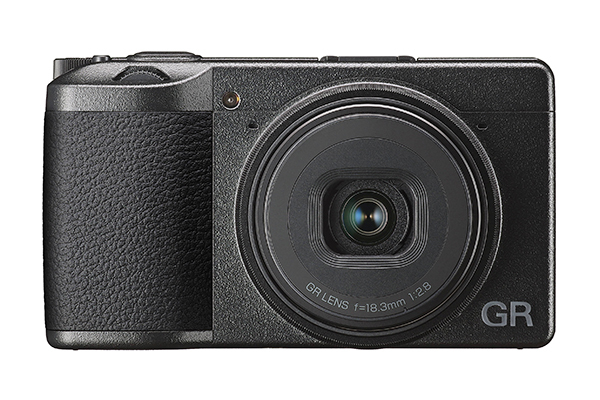 As a result, the lens delivers high resolution, improved sharpness and overall better performance. eBAND (Extended Bandwidth & Angular-Dependency) Coating is a nano-structured layer deployed on the lens element surface. In addition to regular anti-reflection coatings, eBAND Coating offers higher light transmission and significant improvement in anti-reflection characteristics, especially against angulated incident rays. Combined with of BBAR (Broad-Band Anti-Reflection) coatings, flare and ghosting are reduced to imperceptible levels. 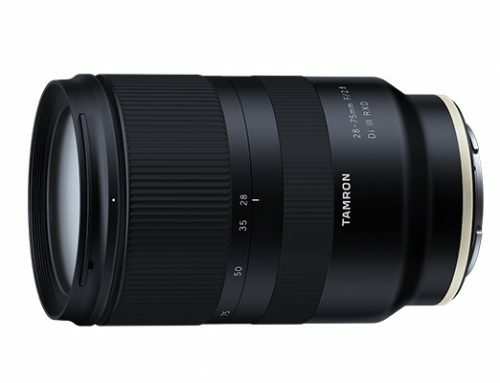 Tamron’s advanced manufacturing technology has made it possible to reduce the MOD (Minimum Object Distance) to 2.2m (86.6 in), compared to 2.7m for Model A011, and has allowed for the wonders of tele-macro photography. The Model A022 is equipped with a USD (Ultrasonic Silent Drive) ring-type motor that delivers excellent responsiveness and control. 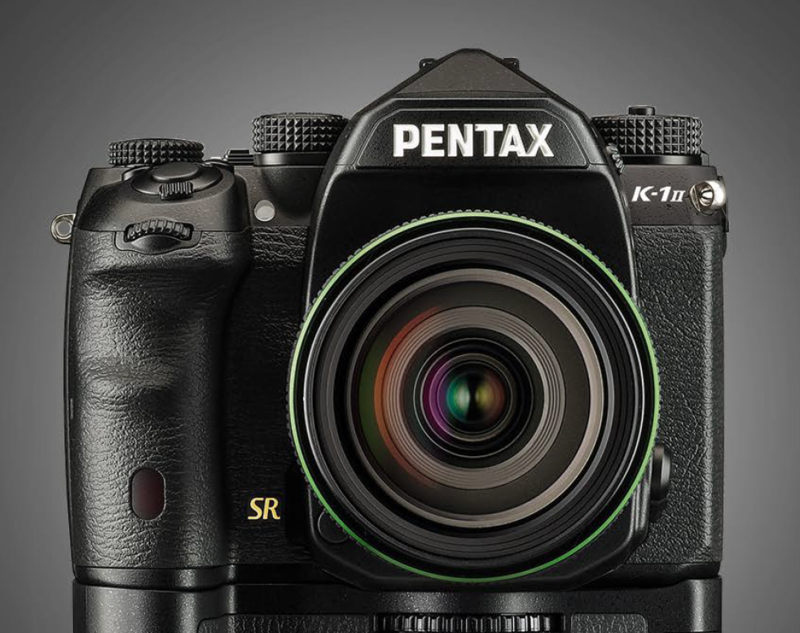 AF speed is significantly improved from current model, and it enables accurate high-speed focus even when capturing moving subjects. When shooting with AF, the Full-time Manual Focus override allows you to instantly make fine focusing adjustments manually, without having to switch between modes. 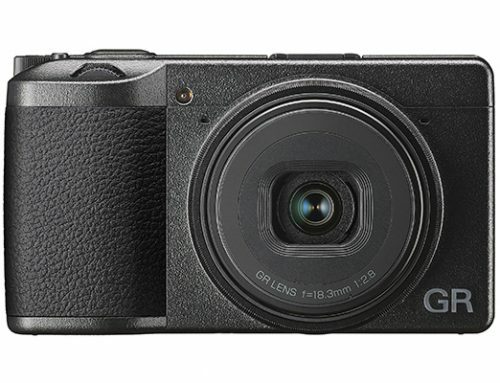 The VC (Vibration Compensation) effectiveness is equivalent to 4.5 stops, based on image stabilization performance levels established by CIPA (Camera & Imaging Products Association) when using in VC MODE 3. Model A022 now has three types of VC modes, and it is possible to choose the optimum VC mode according to the situation for taking a photograph, such as when wishing to pan the camera. With the optional accessory TAMRON TAP-in ConsoleTM, you can custom the configuration of VC MODE 1. Choose the viewfinder view of either standard or viewfinder image priority. FLEX ZOOM LOCK mechanism quickly locks or unlocks the zoom at any position simply by sliding the zoom ring. Photographers can shoot from any angle without the zoom extending unintentionally. Additionally, the conventional Zoom Lock switch prevents unwanted barrel extension during transportation. The front surface of the lens element is coated with a protective fluorine compound that is water- and oil-repellant. The lens surface is easier to wipe clean and is less vulnerable to the damaging effects of dirt, dust, moisture and fingerprints. For greater protection when shooting outdoors, leak-proof seals throughout the lens barrel help protect your equipment. 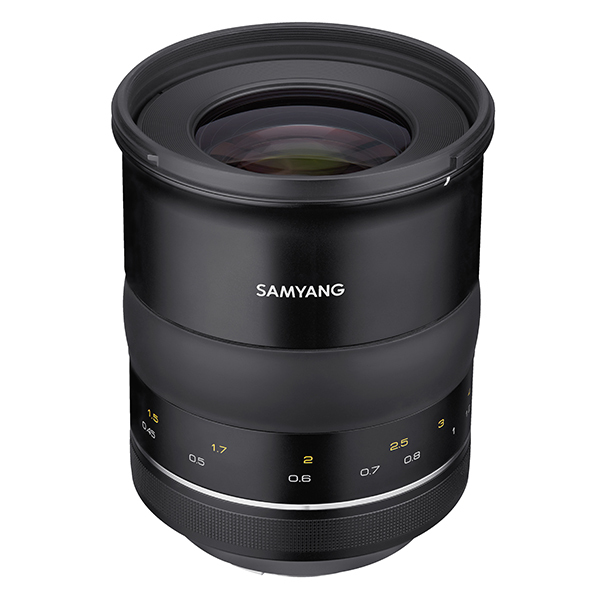 An electromagnetic diaphragm system, which has been a standard feature for Canon-mount lenses, is now employed in Nikon-mount lenses*2. More precise diaphragm and aperture control is possible because the diaphragm blades are driven and controlled by a motor through electronic pulse signals. 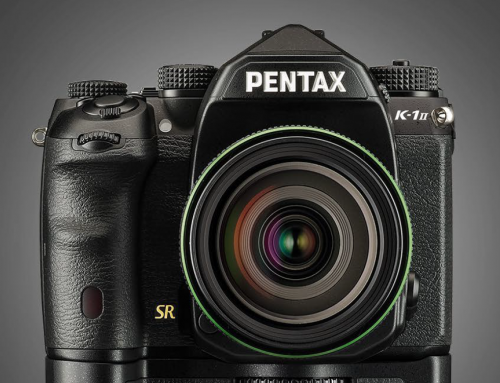 A new textured grip and Arca-Swiss style tripod interface enhances both speed and utility. And because the tripod mount is made of lightweight magnesium, it is much easier to carry. Two exclusive tele converters*3, which perfectly match the optics of the new SP 150-600mm G2 (Model A022), offer 1.4x and 2.0x magnification, and provide a maximum zoom range up to 1200mm. These new tele converters extend focal length of the master lens, making it possible to take pictures in farther ultra-telephoto ranges. *1 Autofocus functions normally on any camera that offers F/8 autofocusing (see your camera’s instruction manual for your camera’s ability). *2 Subjects with low contrast and/or luminosity values can sometimes result in out-of-focus images. 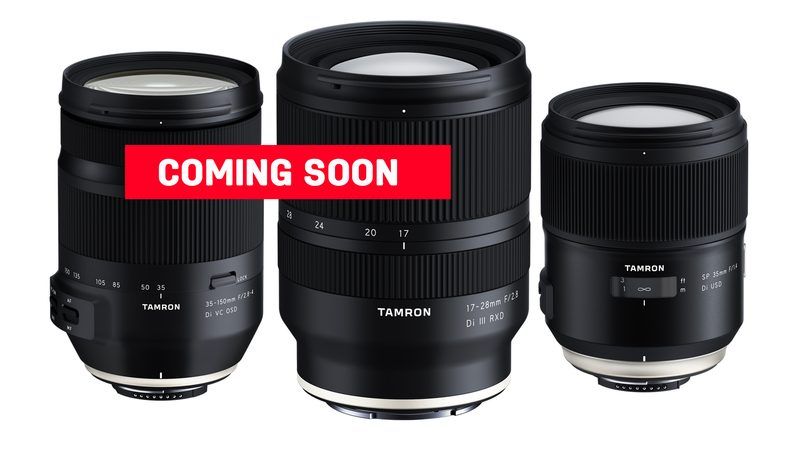 *3 Additional information will be available on Tamron’s website at a later date. 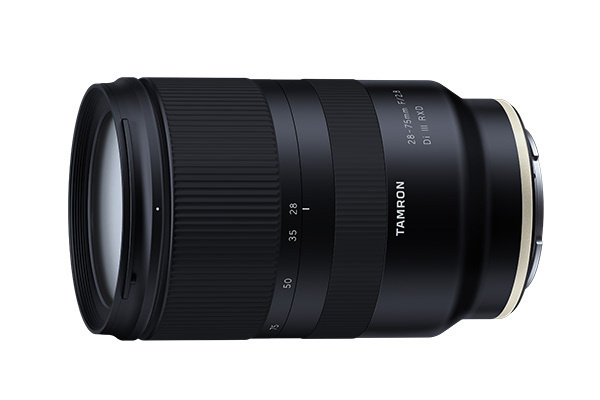 For the SP series products in particular, Tamron has established rigorous design and quality standards. These standards apply to the optical design, mechanical design and the cosmetic appearance, as well as to such wide-ranging areas as the product’s robustness and improvements in various individual functions. Tamron thoroughly reviews of all of the design and manufacturing processes in order to offer products to customers with ever-higher precision and quality levels. For the SP 150-600mm G2 (Model A022), the optical design was refreshed, mechanical parts were improved and a new exterior design was adopted. 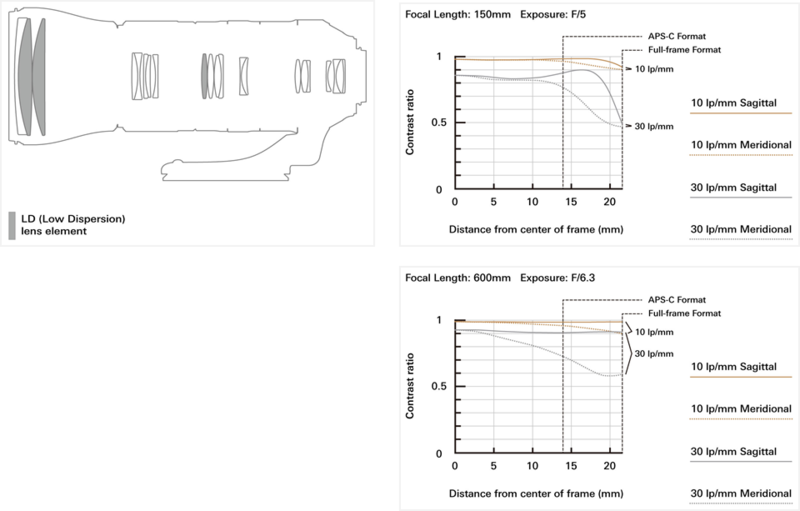 To maximize the optical performance intrinsic to this product, Tamron improved the accuracy of component parts and increasing the precision of the overall zooming mechanism. The new design adopted for the four SP series lenses already on the market is essentially the fusion of engineering and style, the pursuit of functional beauty and craftsmanship achieved by giving meticulous attention to minute details. Using metal as the exterior material creates a high-grade design based on the concept that emphasizes “Human Touch” characteristics, and significantly improves user-friendliness. The SP models feature a novel design for the switches, easy-to-read characters, an enlarged window over the distance scale and the adoption of organic forms easy for the photographer’s fingers to hold onto. 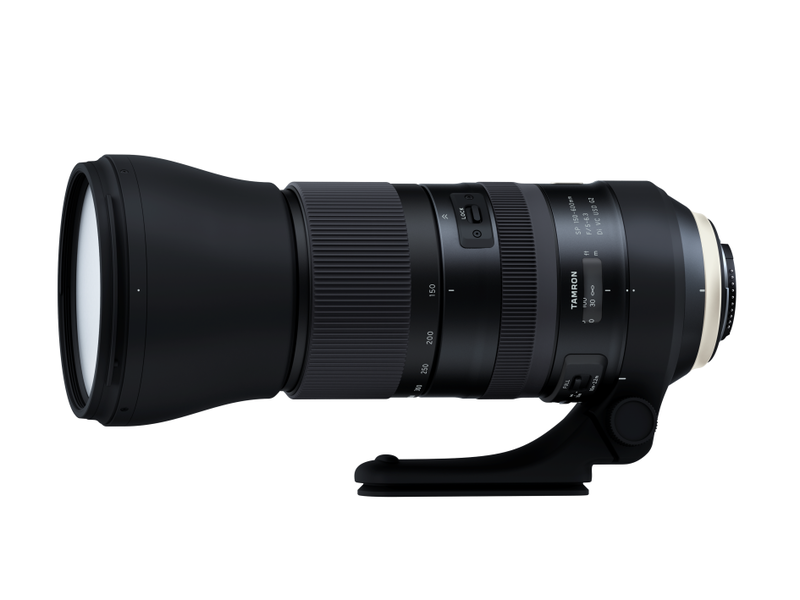 This design philosophy—the pursuit of functional beauty with a “Human Touch”—is applied even to the most minute details of the new SP 150-600mm G2 (Model A022) ultra-telephoto zoom. By using metal for the exterior material and adding new functions such as the FLEX ZOOM LOCK mechanism, the Model A022 achieves a size and weight that makes comfortable handheld shooting possible, with a slim and stylish appearance design to top it all off. **Weight includes the weight of detachable tripod mount. *** The Sony mount version does not include VC since Sony digital SLR bodies incorporate built-in image stabilization functionality. 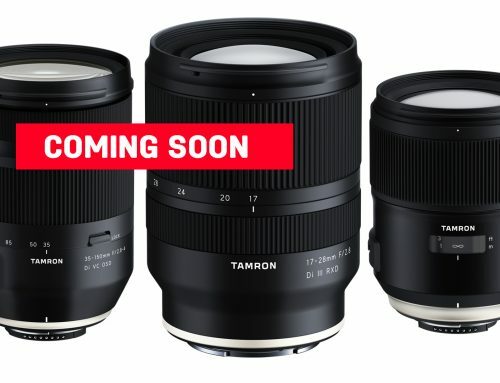 “New Eyes for Industry” is Tamron’s philosophy. This creed is consistent with the company’s position as a manufacturer of a wide range of original optical products, from interchangeable lenses for SLR cameras to various optical devices for both the general consumer and OEM. Tamron makes optical products that contribute to a range of different industries and will continue to devote its rich creativity and leading-edge technical prowess to various industrial fields. Furthermore, Tamron is fully aware of its responsibility to the environment and aspires to help preserve the natural environment in all of its business activities. 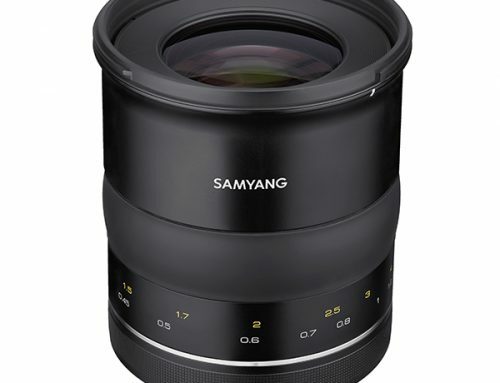 Interchangeable lenses for SLR cameras, digital camera lenses, video camera lenses, lenses for automotive applications, IP and CCTV lenses, lenses for long wavelength infrared cameras, ultra-precision optical components and more.